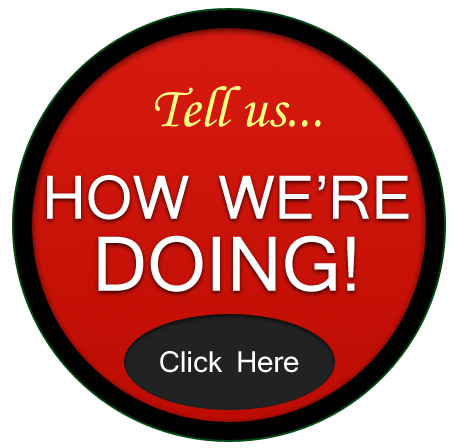 Often times, the best gauge of how proficient an auto repair shop is finding out how versatile their services are. AV Bumper to Bumper can do all it; we offer a wide range of services for all vehicle owners. For starters, we offer the basic auto repair and maintenance services. Vehicle owners can have their oil changed, battery replaced and air conditioning repaired. We can also repair belts and hoses, alternators, wipers, and spark plugs. Whenever you hear a noise that doesn’t sound right, simply bring your vehicle to our shop and we can perform a diagnostic test to figure out what the noise is, or why your check engine light is on. In addition to our typical auto repair services, we also perform custom jobs on any vehicle with a motor, working on everything from boats to RVs. In fact, we have helped numerous race car drivers and hot rod owners enhance their engine performance, through carburetor and fuel injections. We also work closely with monster truck, mud truck and off road vehicle owners, performing a variety of tasks including suspension and body lifts, transfer cases and incorporating differential gears. Moreover, we can service common and custom axles and drive shafts, and help with hubs and universal joints. RV and mobile home owners can rely on our business to perform regular maintenance jobs, such as oil changes, engine repairs and transmission services. We can also get your air conditioning is working properly to ensure you don’t melt away in the California heat! AV Bumper to Bumper is also renowned for our transmission work. We offer a variety of transmission repairs including transmission diagnostics, transmission fluid and filter changes, and shift kits. However, what really separates us is that we can perform complete transmission overhauls, and do custom modifications for standard and heavy duty clutches. Another specialty of ours that few people know about is that we are adept at working on non-car machines. In fact, we have helped a myriad of industrial businesses improve the efficiency of their machines through our systematic repairs. We specialize in rotor and exhaust system repairs, and we can complete custom headwork and valve jobs. Additionally, we can perform fabrication and welding services, crankshaft polishing, cylinder head exchanges and head and block pressure testing. If you are looking for a superior auto repair shop near Rosamond, California, consider AV Bumper to Bumper. You will find we are easy to work with, diligent and honest.